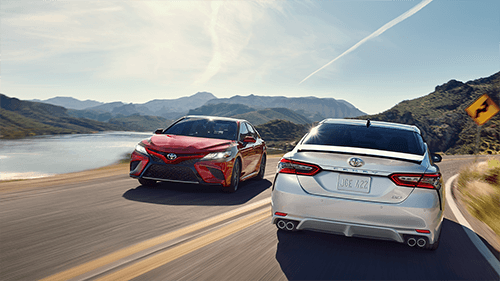 2018 Toyota Camry vs. 2018 Hyundai Sonata: Which Sedan is Better? The 2018 Toyota Camry has been fully redesigned this year with more power, better fuel economy, a more aggressive look, and more standard features than ever before! 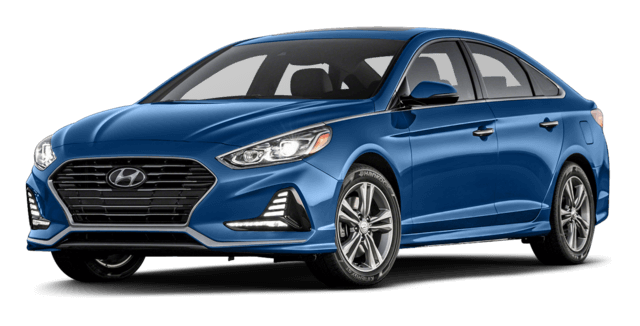 This makes it tough competition in the midsize sedan segment, although the 2018 Hyundai Sonata certainly attempts to put up a fight. Still, it’s not enough to topple the Camry from its tower! Pooler drivers can get the full take on both models with this side-by-side comparison. After doing your research, make your way to Savannah Toyota to test drive the new Camry. The 2018 Toyota Camry gets two new engine options this year, beginning with at 2.5L four-cylinder machine that makes 203 hp and 184 lb-ft of torque. Bluffton sedan shoppers can then get even more power from the XSE and XLE trims’ available 3.5L V6 engine, which is good for 301 hp and 267 lb-ft of torque. Top fuel EPA estimates come from the four-cylinder engine at 41 mpg highway and 29 mpg city. The 2018 Hyundai Sonata’s 2.4L four-cylinder base engine only makes 185 hp and 178 lb-ft of torque, while its most powerful engine is a turbocharged 2.0L four-cylinder engine that only puts out 245 hp and 260 lb-ft of torque. Plus, there’s no version of the Sonata that gets better than an EPA-estimated 36 mpg highway and 25 mpg city, which once again falls short of the Camry’s impressive numbers. 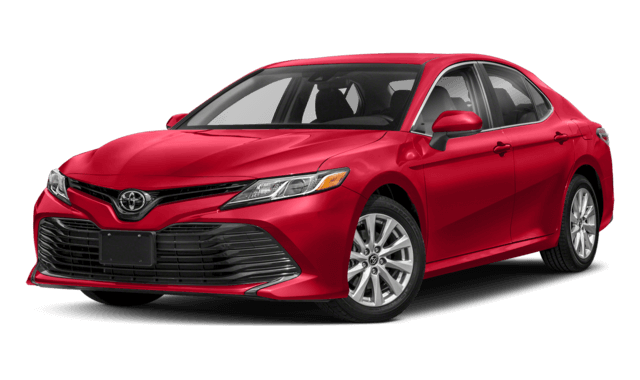 The 2018 Toyota Camry stakes its claim to superiority, though, as the only one of these models to come standard with additional modern technologies like keyless entry and the Toyota Safety Sense™ P (TSS-P) driver assistance safety suite, which includes a Pre-Collision System, Lane Departure Alert, Dynamic Radar Cruise Control, and more! For a capable and stylish family sedan near Bluffton, the new Toyota Camry is a top pick! Visit Savannah Toyota today to check out the fully redesigned Camry which is on sale now. Lowcountry shoppers know there are lots of reasons to buy from us, including low APR rates through our Credit Clinic and complimentary car washes for life! Come see us at 11101 Abercorn Street in Savannah, GA, or contact us at (855) 411-6139 for more information.